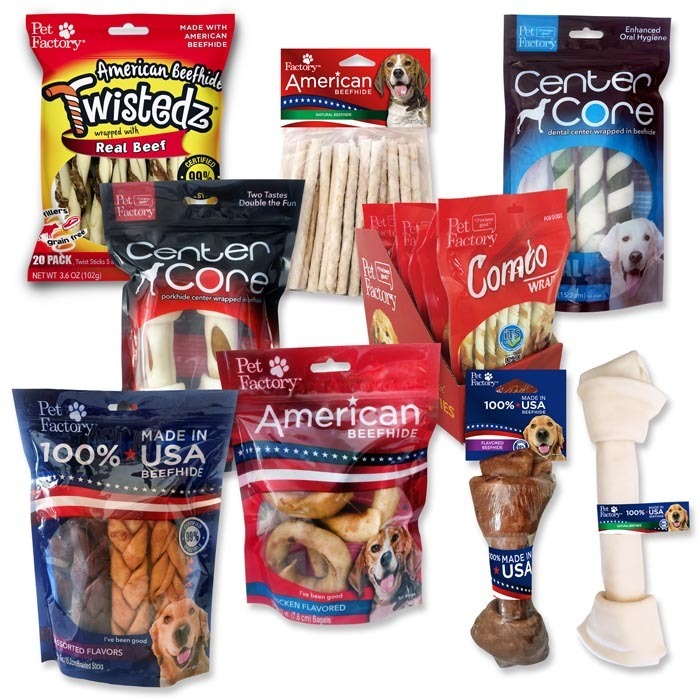 Pet Factory has been the leading manufacturer of USA Sourced & Made rawhide products since 1989, as well as a leader in globally sourced rawhide products. 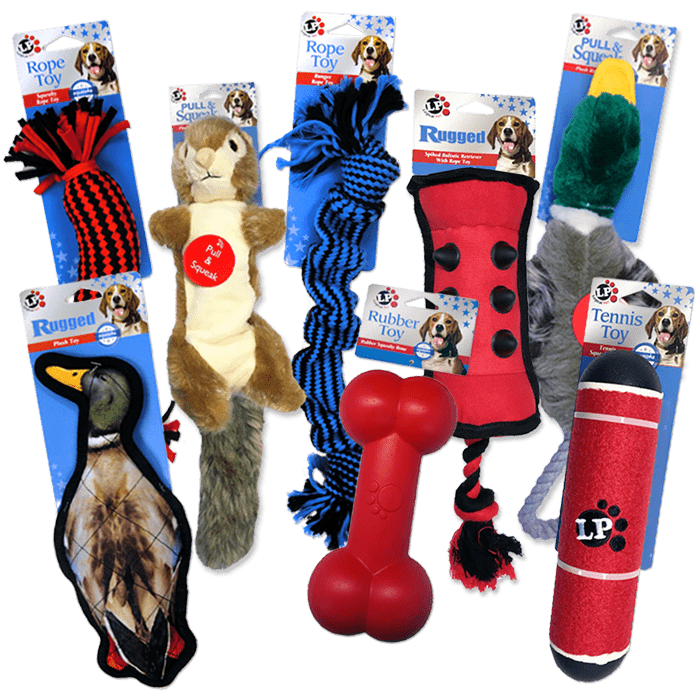 Logical Pet toys are made for all dogs that love to fetch, tug and play. These are innovative, safe, colorful, durable toys that will entertain you and your dog for hours. Pet Factory offers an extensive holiday program that includes holiday themed rawhide chews, holiday favorite toy characters and Holiday apparel. These toys and chews are designed to satisfy every pet’s Christmas wish as well as sharing a treat during Halloween season.